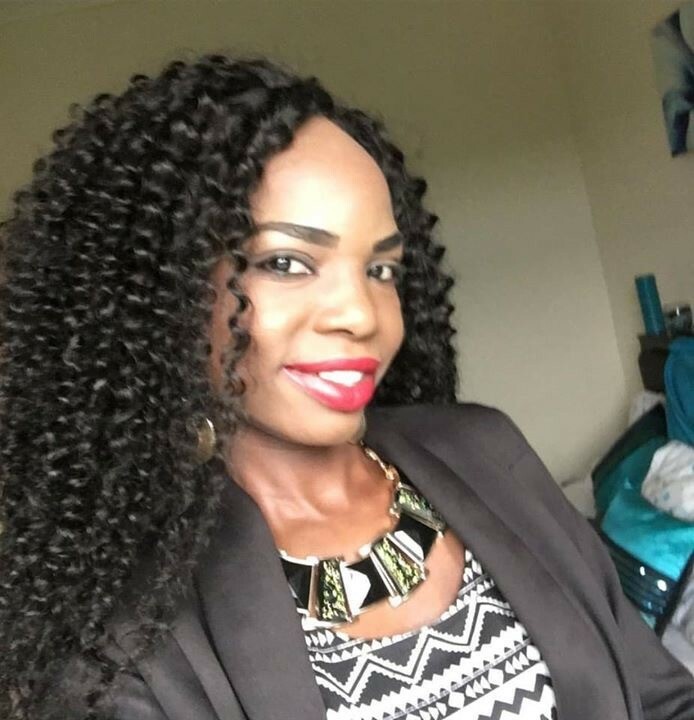 Lorraine Mopiwa Kljajic is deputy General Manager for Techno Brain, Malawi, a global software development company, which also offers IT Training across Africa. Lorraine also co-founded Malawian Women in Technology, a social group to inspire and encourage young women into IT related studies. A strong believer in ICT as the main economic engine to boost the entire African continent, Lorraine is on a mission to digitally empower the next generation of African leaders. Malawian Technologist, Elizabeth has a passion for ICT for development and as a way to empower girls in her country. Recipient of the Anita Borg Systers Pass-It-On (PIO) Award in 2016, she took the lead in establishing the mHub girls 4 code initiative alongside mHub Founder. Her goal: unlock the power digital skills for young people and ensure technology skills are democratized, so that no group ever gets denied access to such fundamental knowledge. Her dream: see more girls embracing ICT as a career! Pure and brilliant product of the Girls4code initiative, Rebecca finished in second place in the Girls4Code competition that was held by Mhub Malawi in 2015. She now leads this initiative to equip girls with ICT skills, from basic literacy and website development all the way to entrepreneurship, creative design and mobile app development. She is conversant with various programming languages (Java and PHP), database development and management (MySQL) and computer application development. Rebecca was also part of the team representing Malawi at the First Global Robotics Challenge, an international competition last held in July 2017 in Washington DC. Rebecca holds an honors degree in Business Information Technology from the University of Greenwich. 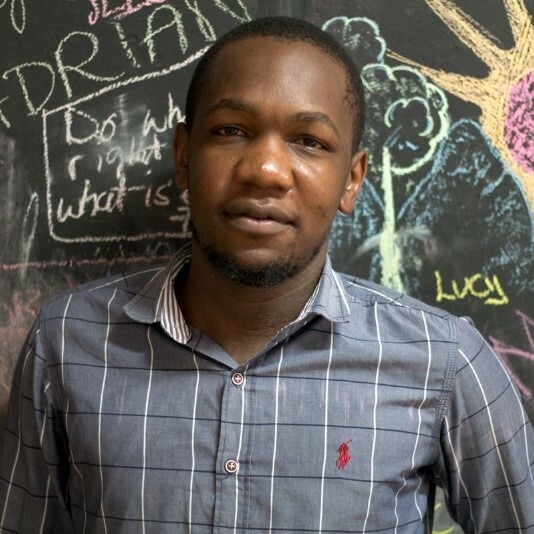 Daniel currently serves as Technical Manager for mHub, overseeing the Children’s Coding Club as well as training in basic programming skills as part of the Girls for Code initiative. His skills and ever-growing interest in mobile technologies fuels his eagerness to see how far technology can go. Daniel has an advanced diploma in ICT and is now in his final year pursuing a Bachelor of Information and Technology. He is also conversant with various programming languages such as Java, C++, Scratch and MIT App Inventor. Mphatso is passionate about teaching coding skills to children and youth In her role as Assistant Technical Manager at mHub, she oversees activities organized as part of the Children’s Coding Club. She holds an Advanced Diploma in Information System Support from The Polytechnic, University of Malawi.